Are you of legal drinking age in your province or state of residence? 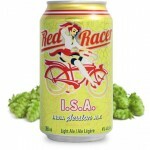 Red Racer has teamed up with Last Best; one of Alberta’s leading craft breweries, to bring a truly unique craft beer experience to Canadians. 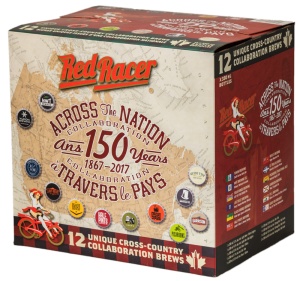 Partnering with a brewery from 12 provinces and territories Last Best brought Alberta flavour and ingredients to this once every 150 year mix pack. 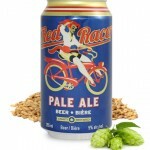 Red Racer’s brewmaster, Gary Lohin set out on this ambitious brewing project wanting to connect with locals from across the country. 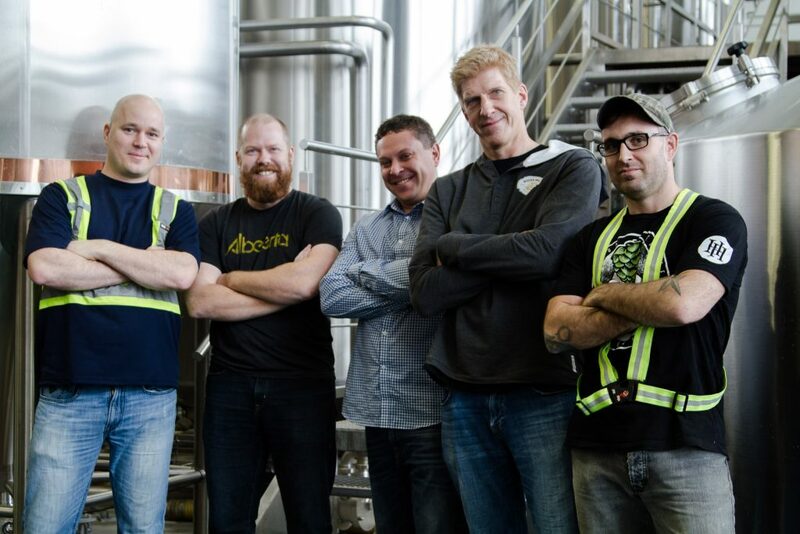 Alberta residents were no exception, & working with the Last Best team, they came up with the Berry Smooth Berliner Weisse. 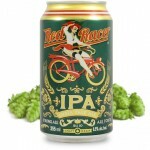 Using raspberries & milk sugar, this dairy-inspired beer is refreshingly tart & reminiscent of summertime on the Alberta prairie. 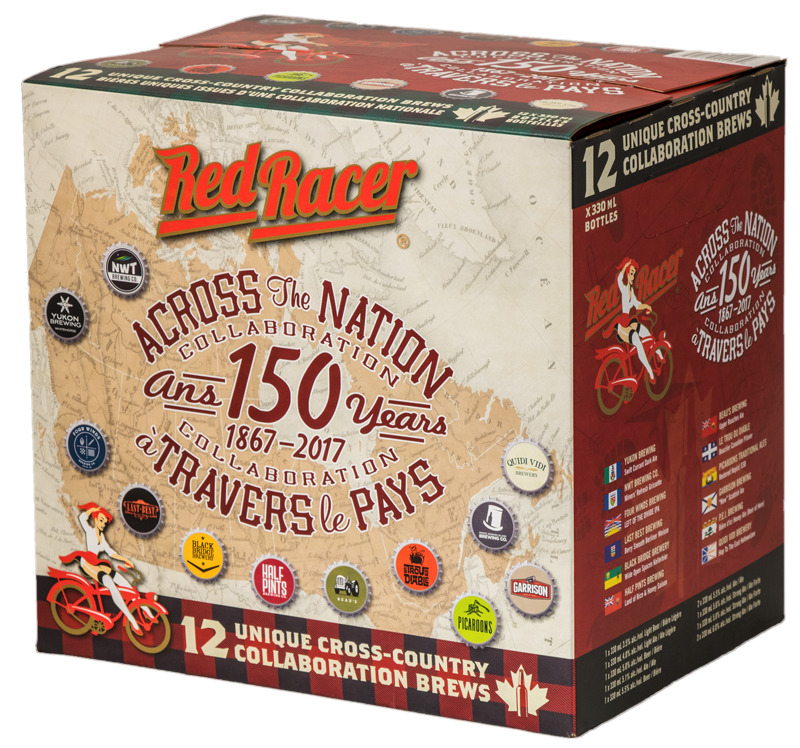 If you would like to try the Berry Smooth Berliner Weisse, plus 11 other locally inspired beers that bring together the unique ingredients, and inspiration of 13 Canadian craft brewers, stop by your favourite Saskatchewan liquor store, and pick up a mixed 12 pack today. These mix packs won’t last long and are a once in a lifetime opportunity.